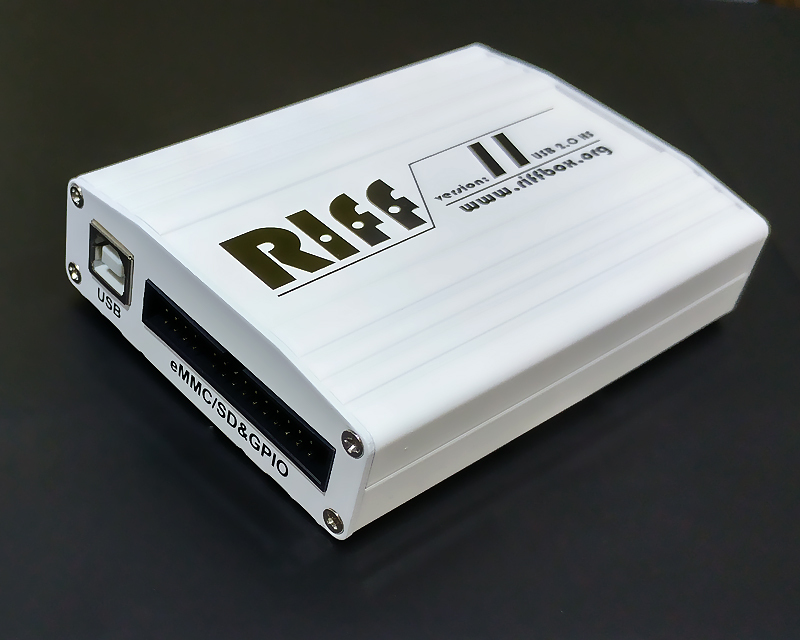 RIFF Box version 2 released | RIFF Box – Best JTAG Box in this Galaxy :) Easy to operate ! After six successful years since the first RIFF Box hardware was released, we’re proud to introduce our new v2 RIFF Box hardware. We did our best to develop a reliable, marvelous, yet functional device. Below you can read the basics about it. Of course, this is preliminary and just a start. 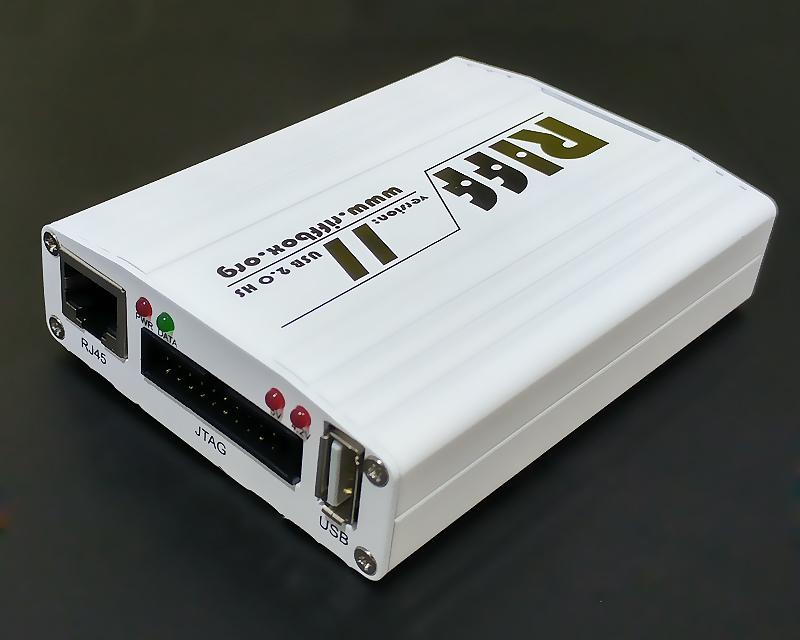 RIFF Box v2 hardware is designed so that it can accommodate a large variety of communication protocols, including those of highest importance for starters. New hardware and software is fully compatible with Windows 10, which provides effortless installation. Just connect RIFF Box to Windows 10 based PC and everything will be installed automatically. For older Windows versions, there are custom drivers provided with RIFF JTAG Manager installer. 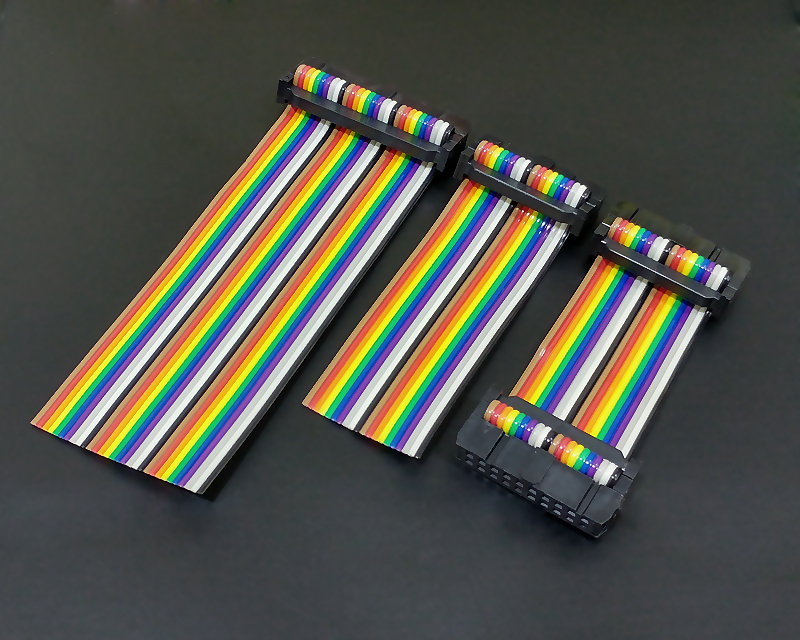 This entry was posted in News, RIFF Box v2 by admin. Bookmark the permalink.